Located in Charleston, South Carolina, CBC Industries provides high quality AR-15 firearms, AR-15 upper receiver assemblies, lowers, parts, and accessories for the enthusiast as well as the small to the medium builder. We stock only the finest quality parts at highly competitive prices. We feature a talented production team staffed with US veterans who provide the type of quality that any vet will stand behind! We are also an official Hera Arms retailer and supplier. We are continually improving and expanding our product line and now offer a wide variety of high quality complete AR15 firearms a compliment to our extensive line of AR-15 parts. We also supply upper & lower parts, rails, compensators, flash suppressors & magazines. 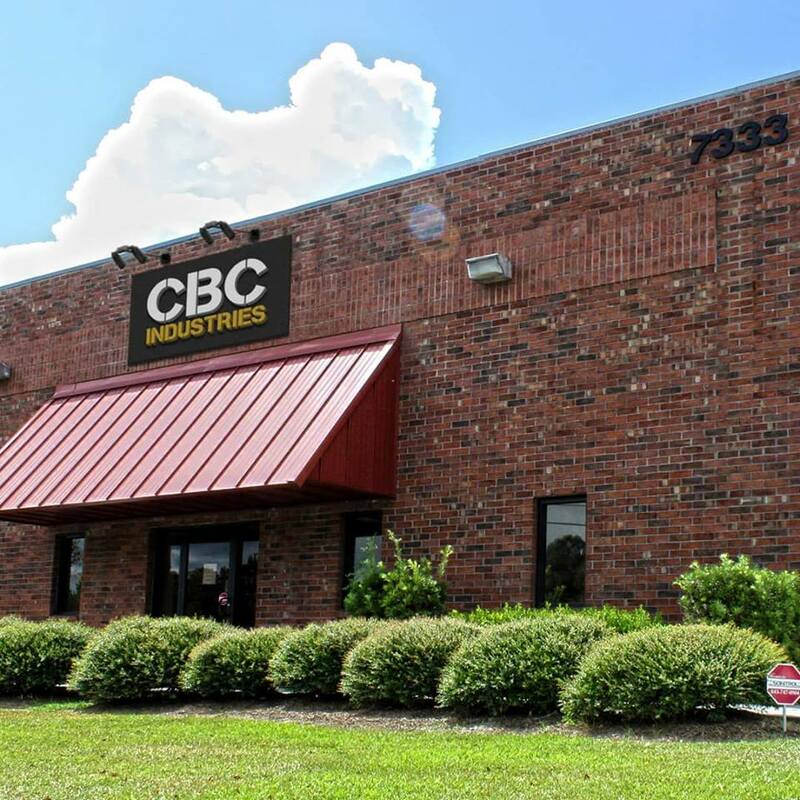 If you have any questions about our products or services, please do not hesitate to contact us at 843.818.4374 or email sales@cbcindustries.com.